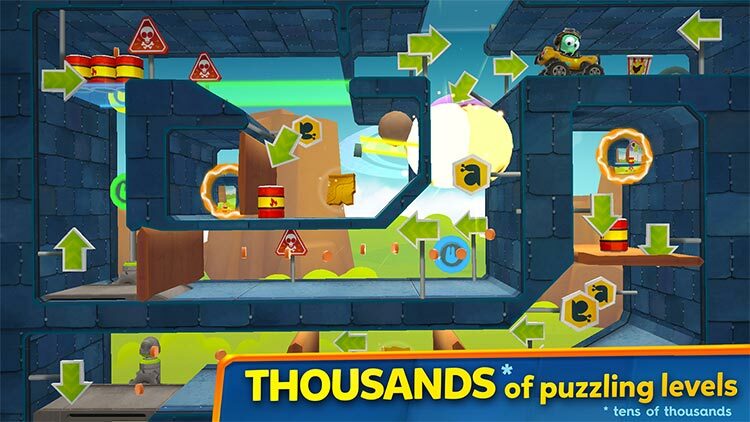 Outrun players around the world in action packed races, or collect treasures from puzzling adventure tracks. 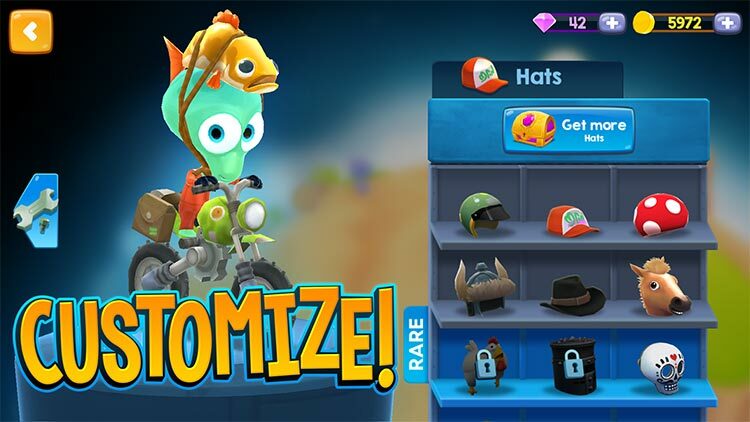 Create and share your own levels, upgrade your rides, and customize your characters with the swaggiest hats in the galaxy. 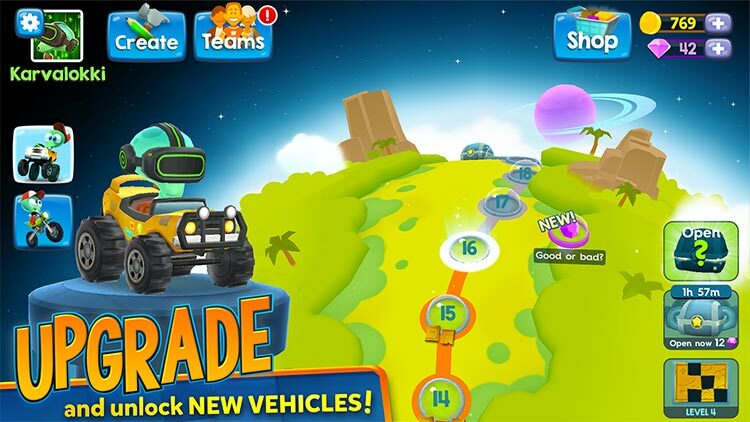 Team up, climb the leaderboards and win glorious prices! This is a game that’ll happily stick around on your homescreen for a good long while, and you’ll enjoying plunging back into it time and time again. 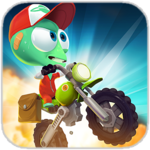 Big Bang Racing is a fun arcade racing challenge that is well worth picking up. 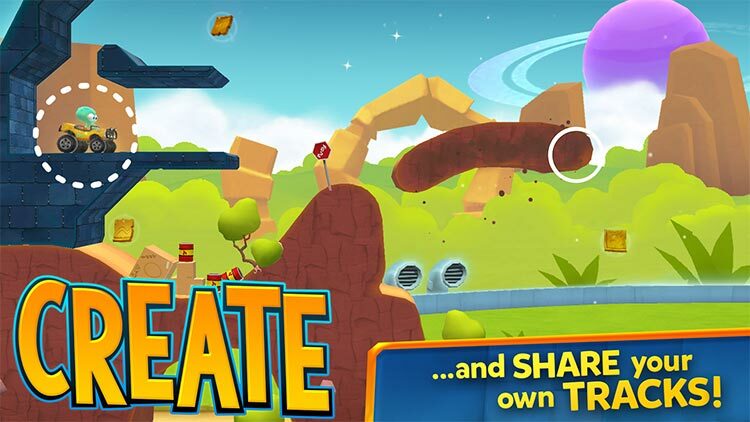 Big Bang Racing features great cartoony 3D graphics with a wonderful premise, and great insistence on providing, as well as creating, user-generated levels, with solid sound, and different levels, giving players a solid and addicting racing challenge. 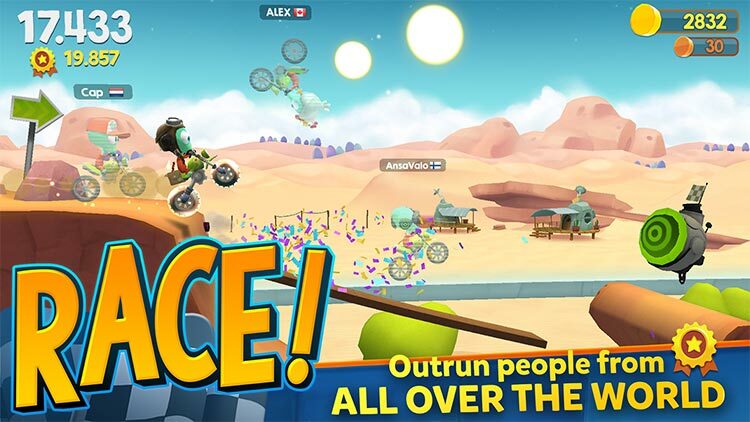 In order to actually enjoy Big Bang Racing, you will need a newer and more powerful device to run this game without a ton of lag, as well as space, since this is a heavy game install, and finally, the course maker could be so much easier and uncomplicated.